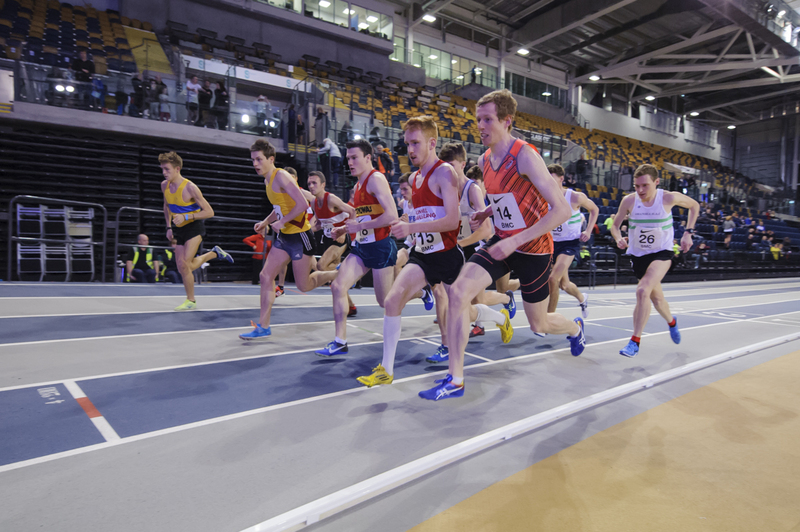 The first Scottish championships of 2019 will be held at the Emirates Arena on Friday 4 January as part of the GAA Miler Meet. 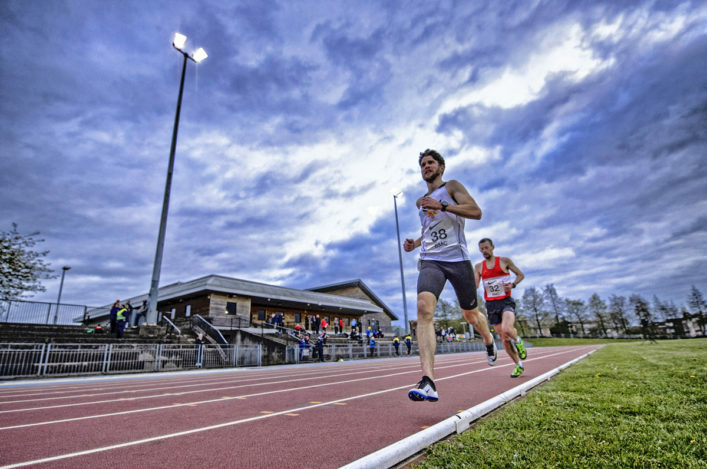 Medals are up for grabs for Seniors and Masters over 3000m and the event also includes our Scottish championship races for U20 and U17 athlete over the 3000m distance – with the event to happen between 5pm and 8pm. Entries open at noon on Monday (3 December) and you are advised to move quickly as these events habitually sell out within a day! 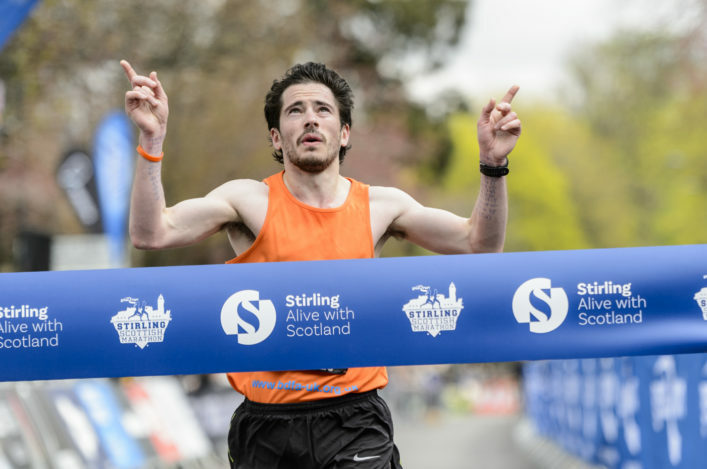 The quality and depth of these races have improved significantly in recent years and the GAA and scottishathletics hope this process will continue for the 2019 edition. Last year’s results are online. The total number of entries is around 150 across potentially 10 heats, to try and keep us close to a tight two-hour timetable. These entries will be issued on a first come, first served basis – once they are gone, the entries will be closed without warning – so please enter early to secure your place. The GAA will (as always) operate a waiting list. 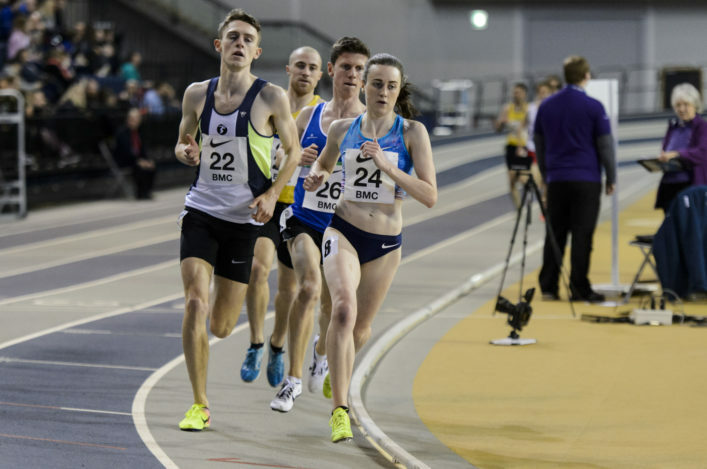 Additionally, there will be one heat of 600m (Male heat and Female heat) and 5000m (Female) – these are ‘elite’ races with a required entry standard. If only one athlete achieves the time he or she will claim the total prize pot. If more than one winner achieves the times it will be split equally (i.e. if two winners break the times they will get £100 each).